As I mentioned in an earlier post, Casumo added Williams Interactive slots recently. And on the day of release they ran a €2.000,- raffle. Well now they are running that same raffle again. With a top prize of €1.000,- and 29 prizes of €35,-. Joining this raffle is very easy. All you have to do to enter is play at least one round on any Williams Interactive slot game. That’s all there is. If you are not familiar with Casumo yet. 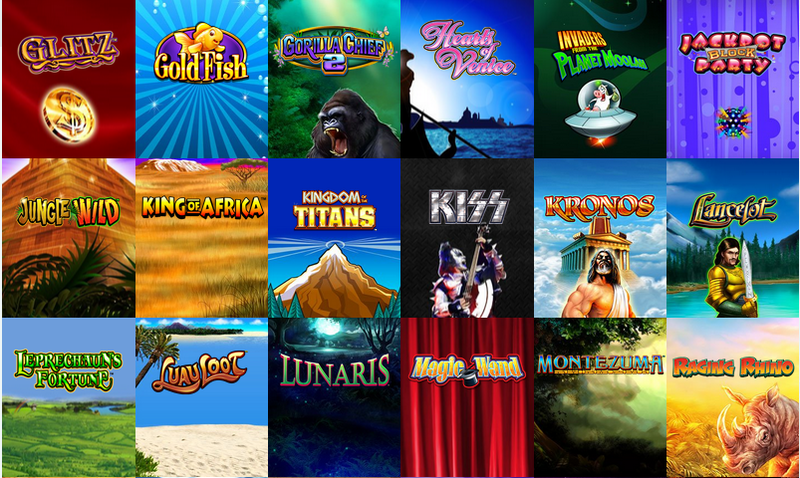 This amazing NetEnt casino also offers games from Thunderkick, Novomatic and Williams Interactive. They have a very nice welcome bonus for new players. And when you play at Casumo you level up. Each level will reward you with free spins and cash prizes. Just for playing, this won’t cost you a thing. And the Casumo website looks amazing! Later this week they will also giveaway a trip for two, free spins on Starburst and free spins on Mega Fortune. And if you play and level up during the weekend you will be awarded with Super Spins worth €3,- each. Visit Casumo, sign up and join in on all the great promotions this week!